"The best I have found in this area!! They try their hardest to keep us healthy!! They listen to you, unlike most doctors' offices!! Front people all have smiles and are really nice!!" 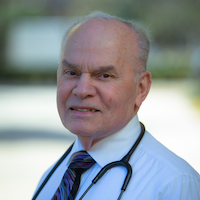 Ronald M. Pucillo, MD, has the largest and most established medical weight loss facility in Sugar Land, Texas. 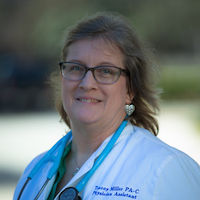 If you plan to diet, you should begin by talking to a certified bariatric doctor who specializes in helping people lose weight and become fit. The doctors at NRG will work on your total health, from providing medication where needed, to eating and exercise plans, and will monitor your diet progress. 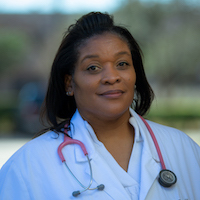 We can also help you decide whether bariatric surgery is an option for you. We have partnered with a bariatric center specializing in lap-band and gastric bypass surgery and will be fully involved in your aftercare, a very important part of the whole procedure. NRG Wellness is more than a Family Practice office, more than a weight loss center. 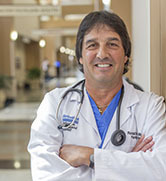 In his belief in total health care, Dr. Pucillo delivers an integrated approach to Family Medicine, by offering different avenues to a healthy lifestyle, all under one roof. We have onsite allergy testing and on-site X-rays. 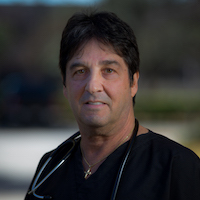 We offer bio-identical hormone replacement therapy for both men and women. Our advanced diagnostic studies (See under tab Services for Advanced Diagnostic) allow us to pick up conditions before they become chronic, more serious problems. For those who want to spend additional time with their doctor, ask about our Concierge Choice Program. Those who can’t always afford medication can ask about our ongoing medical research studies where the clinical trial drugs are free and a small stipend is provided for your time. 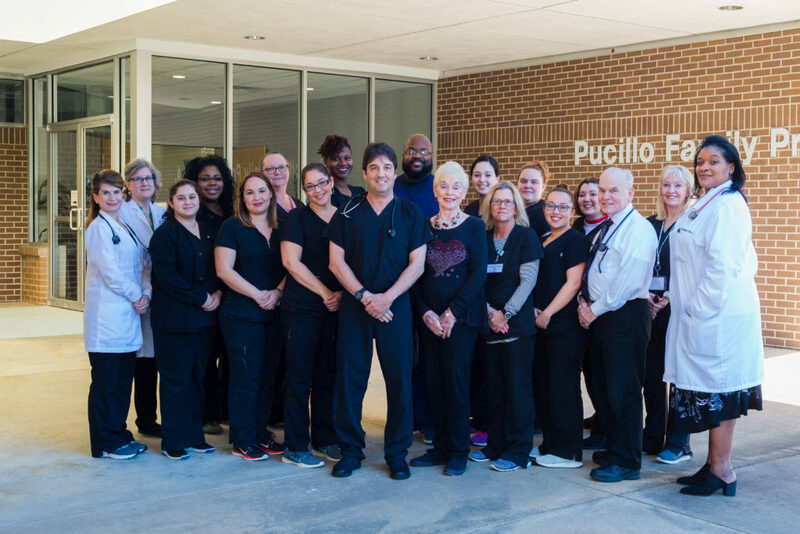 If you are serious about keeping healthy and/or losing weight, Doctor Pucillo and his Sugar Land staff are ready to help you today. Participate in a multitude of clinical research studies with Breco Clinical Research, Ltd.